Who doesn’t like free money? Cash back credit cards offer you just that. What cash back credit cards do is offer you a percentage of the money that you spend on the card back as a reward. Most cards start out offering you 1% cash back on the all of the money that you spend, with bonuses in certain categories, such as groceries or gas, where you can earn anywhere from 2%-3% or even more. So no matter what you are using your card to buy, you know that you are earning cash back in the process. The best thing about cash back credit cards is that you can use the cash back that you earn however you want. You are not limited to just travel rewards or points that have to be used with a certain company. There is also usually no limit on the cash back that you can earn. Secondly, you have many options for the ways you can redeem your cash back. You can get a check in the mail, deposit it right into your checking or savings account, apply it to your current credit card balance, or even donate it to charity. Casavvy.com lets you compare all of the best cash back credit card offers side by side to see how much cash back you can earn, what features they come with, and also what categories you can earn bonus cash back in. Check out the user reviews and ratings to see what others are saying about the cards and also how they use them to maximize the cash back that they earn. Find the cash back credit card that will work best for you and start earning the best reward you can get, free money. 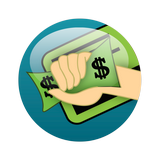 Get prepared to earn cash back for the money that you are going to spend. Find the best options for cash back credit cards through our partner site with the offer below. Interested in the Best Credit Card Offers for this month? Check out the offer below and find the perfect credit card and get the most out of the money you spend. 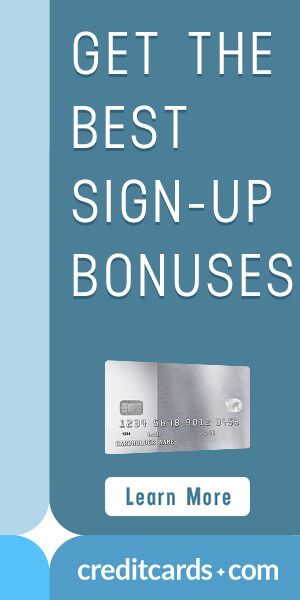 Looking to earn Cash Back from a business credit card? Check out all of your options for the best business credit cards below.